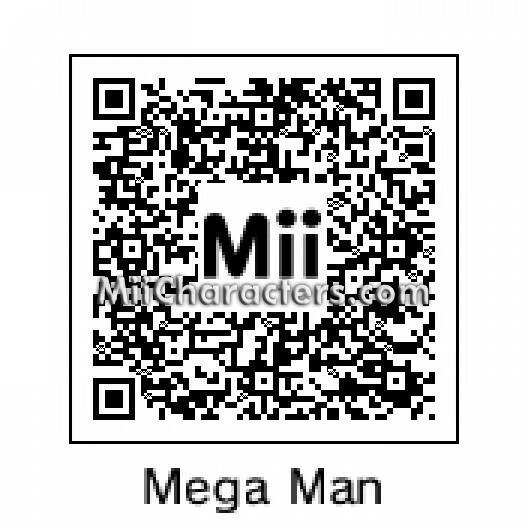 Created by the evil genius Dr. Eggman, this robot was designed to defeat Sonic the Hedgehog, but fails every time. 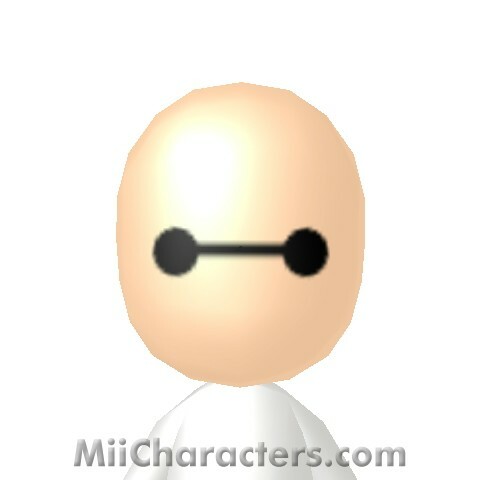 The lovestruck robot from Pixar's animated movie "WALL-E". 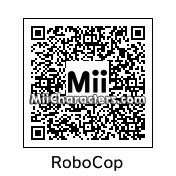 The flamboyant robot from the game Undertale. 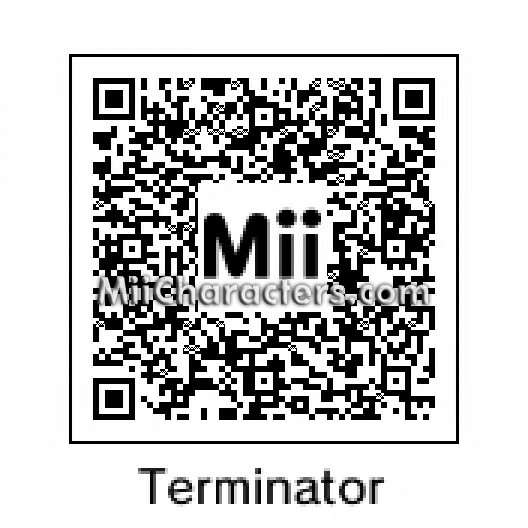 The endoskeleton of the T-800 series Terminator from the "Terminator" movies. 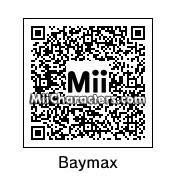 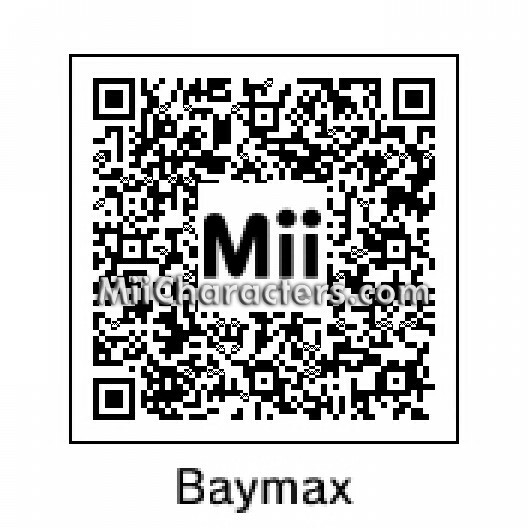 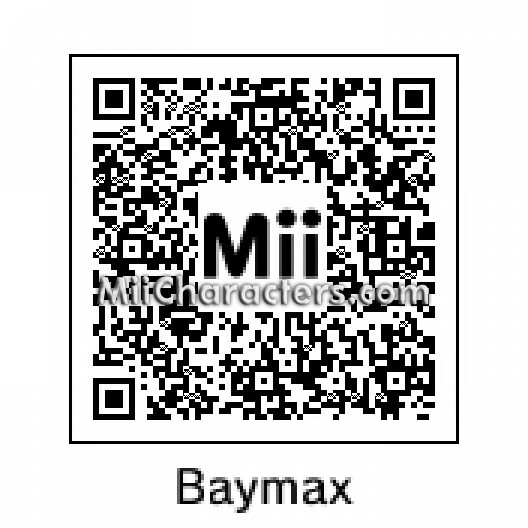 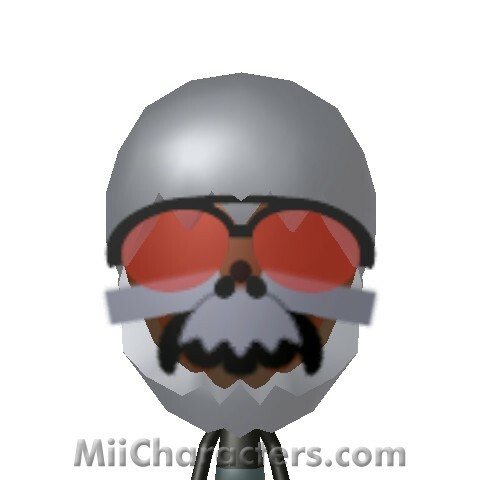 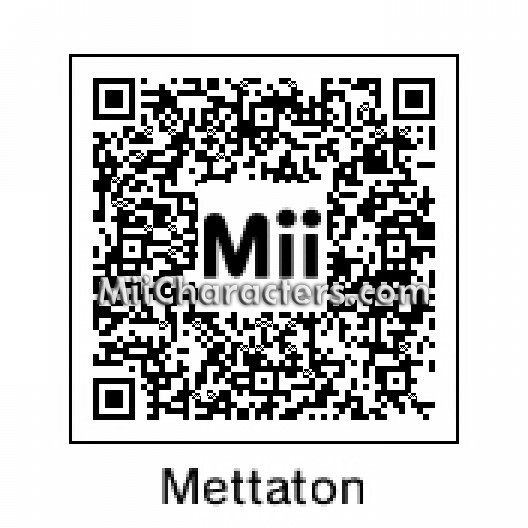 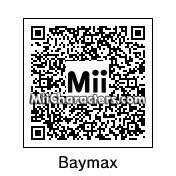 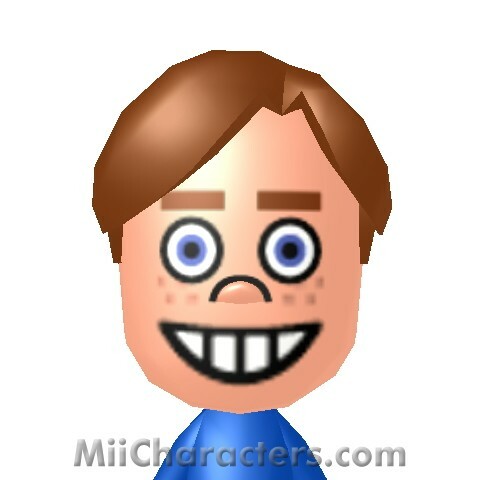 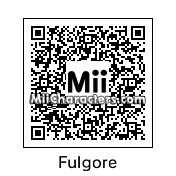 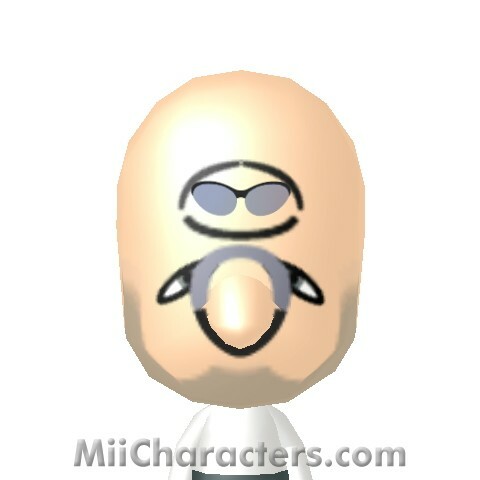 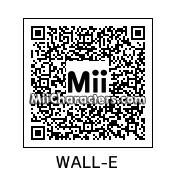 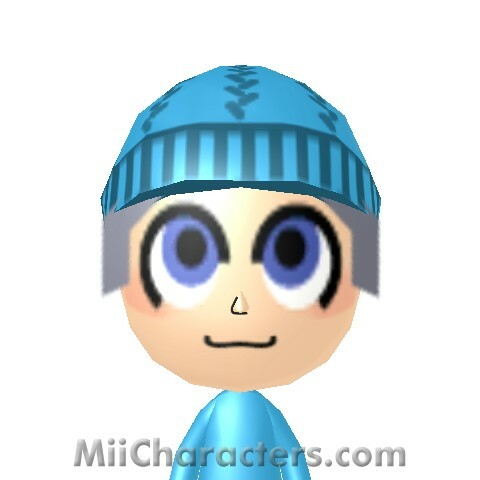 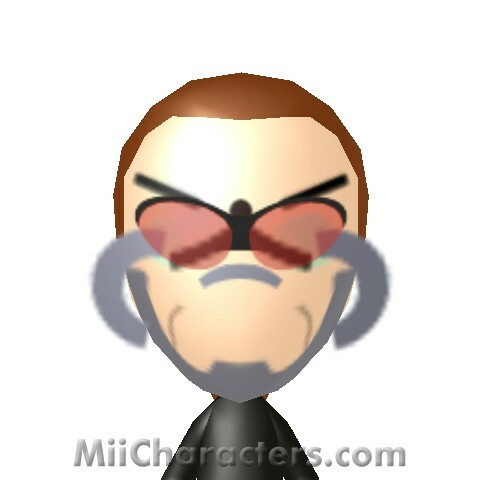 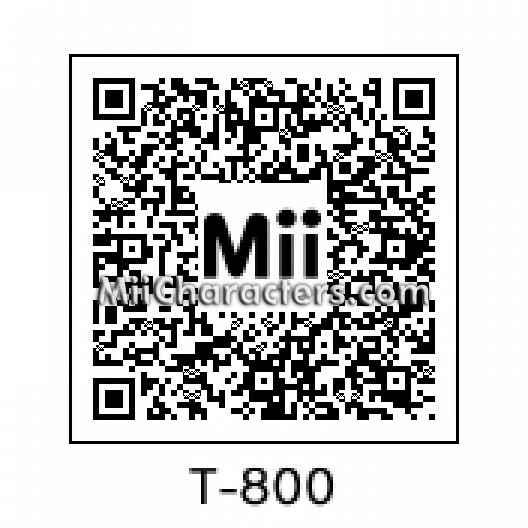 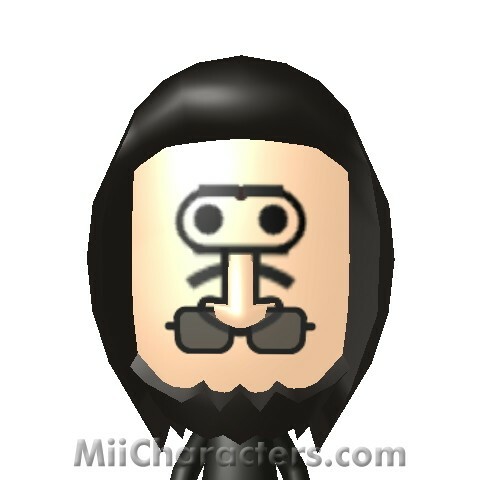 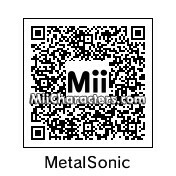 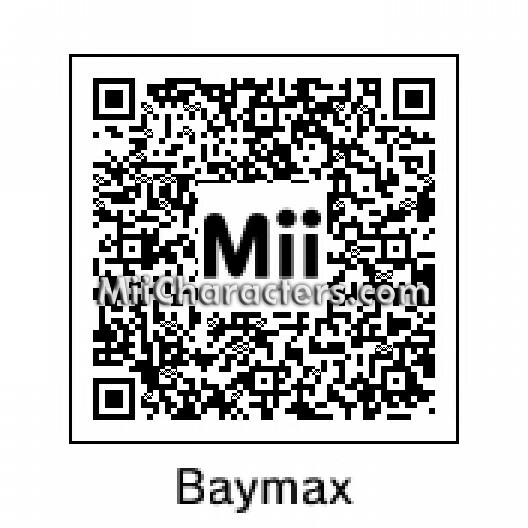 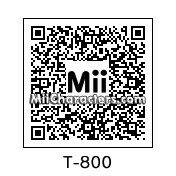 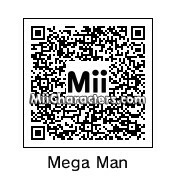 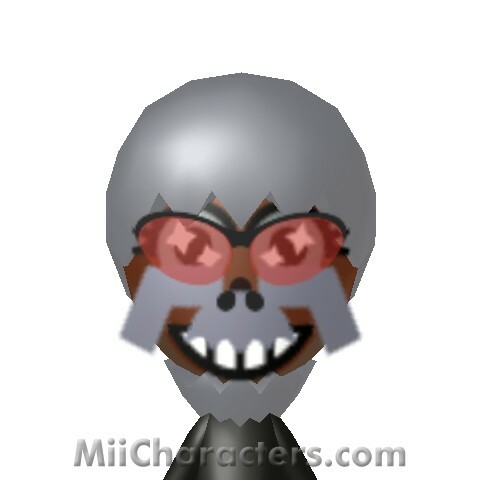 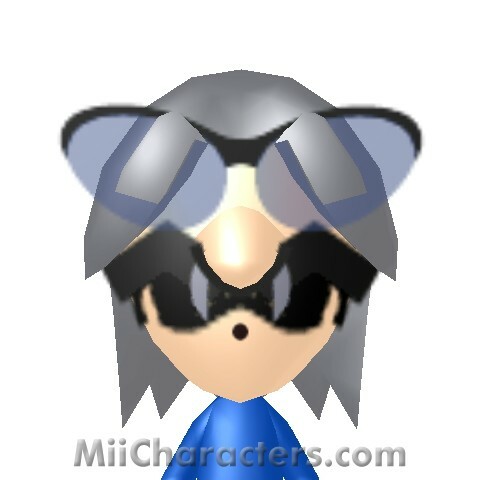 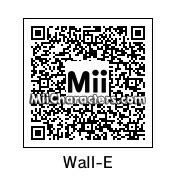 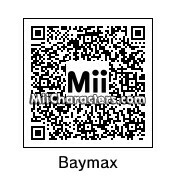 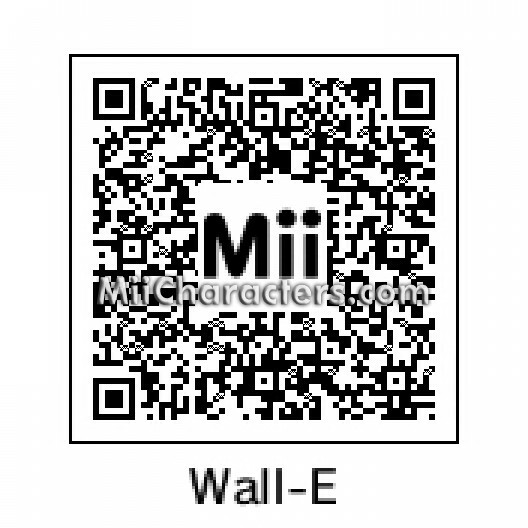 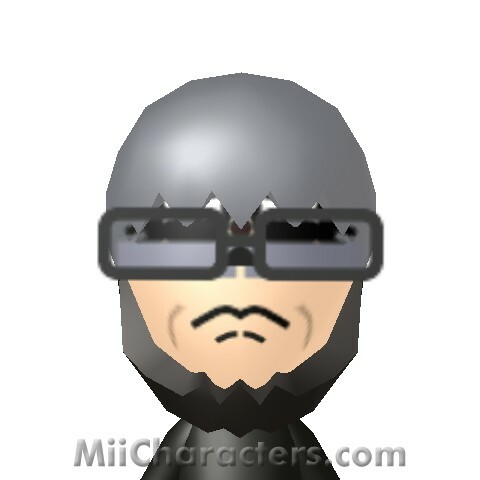 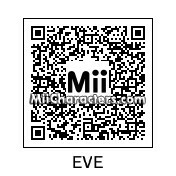 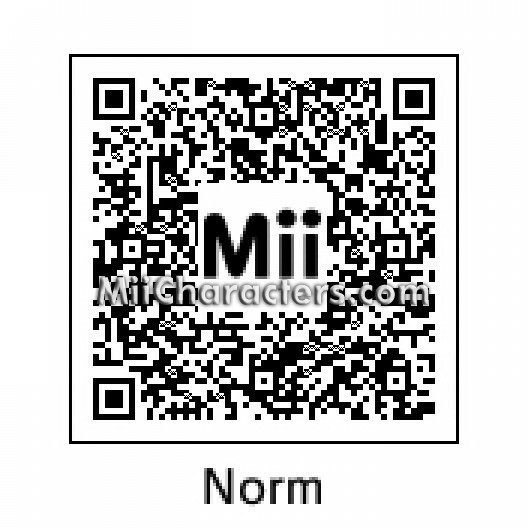 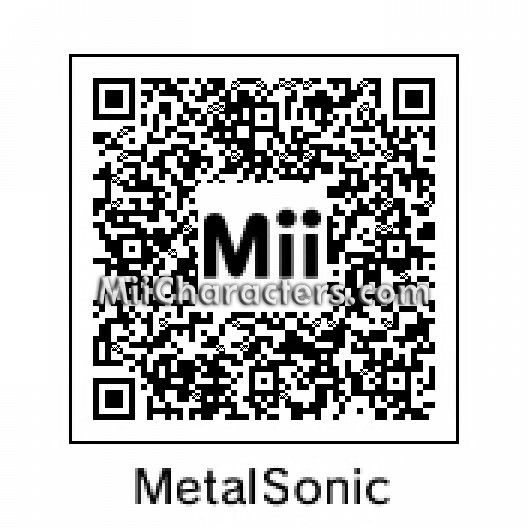 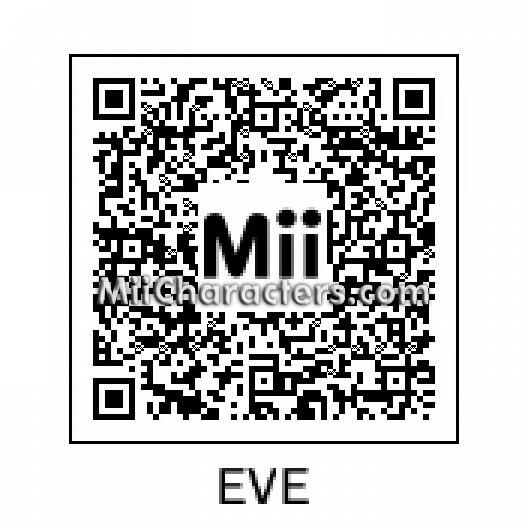 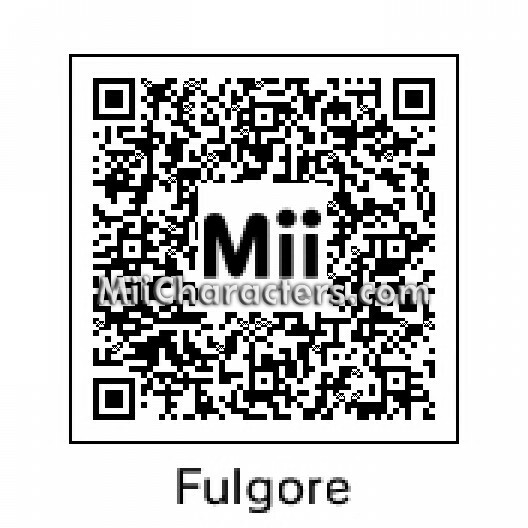 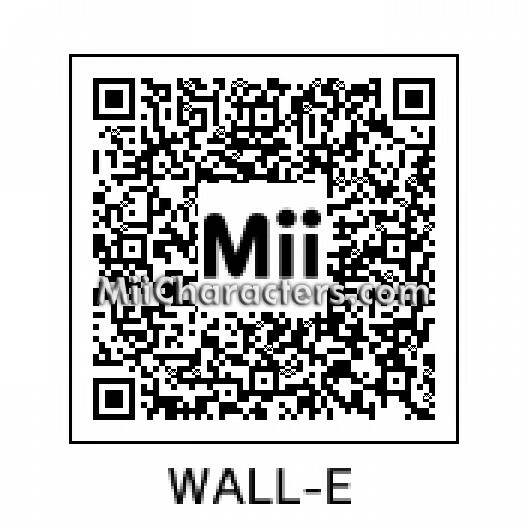 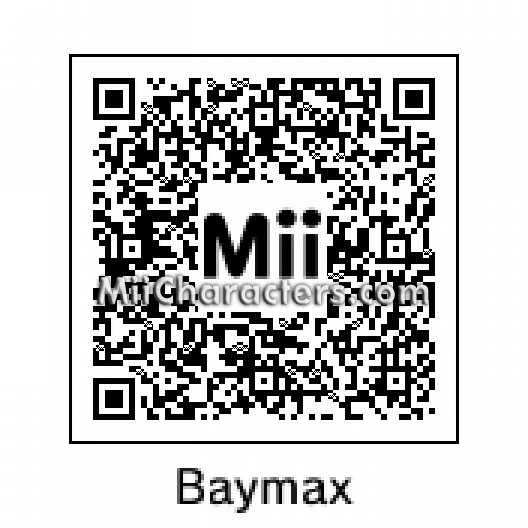 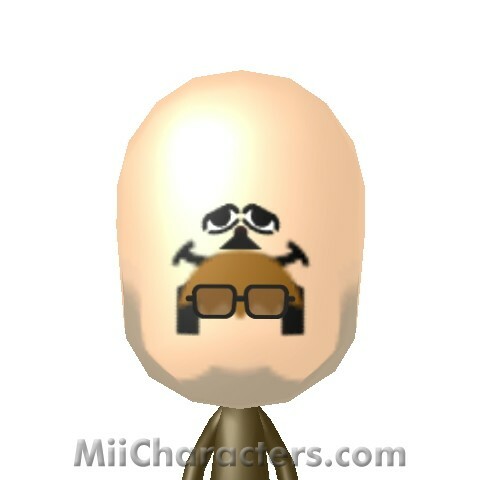 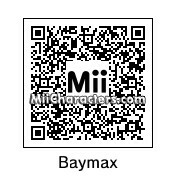 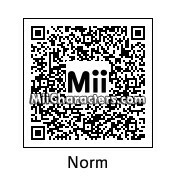 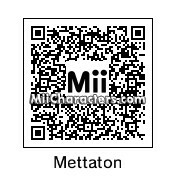 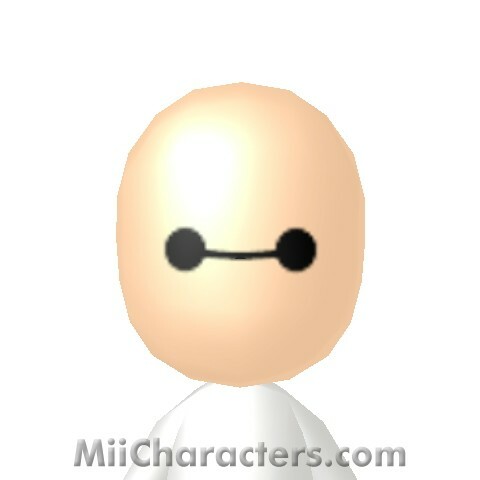 On the face of this mii you'll find the robot WALL-E, the title character from the Pixar film. 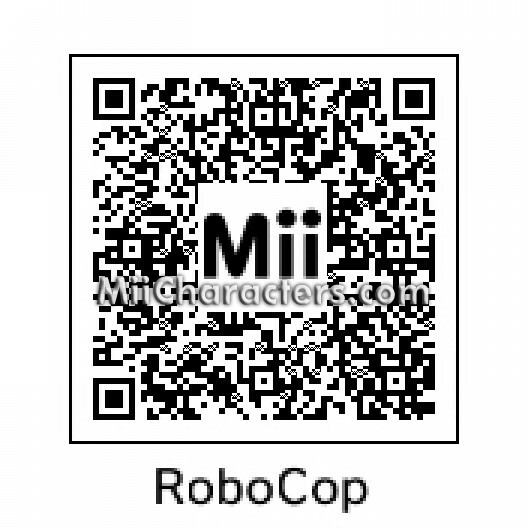 Alex J. Murphy after his transformation into the cyborg superhero and title character of the movie "Robocop". 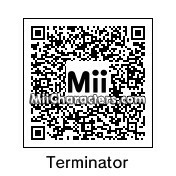 Played by Peter Weller.